Even though sushi is known as the Japanese dish, in fact, it’s roots are found in ancient China. Brilio.net - We know, sushi is incredible. When that fresh salmon flesh met the Japanese soy sauce and the wicked wasabi... the taste just bursts in your mouth as you take the first bite, until the last. If you like sushi so much, you have to give this man credit for creating the heavenly-tasting iconic Japanese meal that we have come to know it, and his name is Yohei Hanaya. Even though sushi is known as the Japanese dish, in fact, it’s roots are found in ancient China and were subsequently imported. 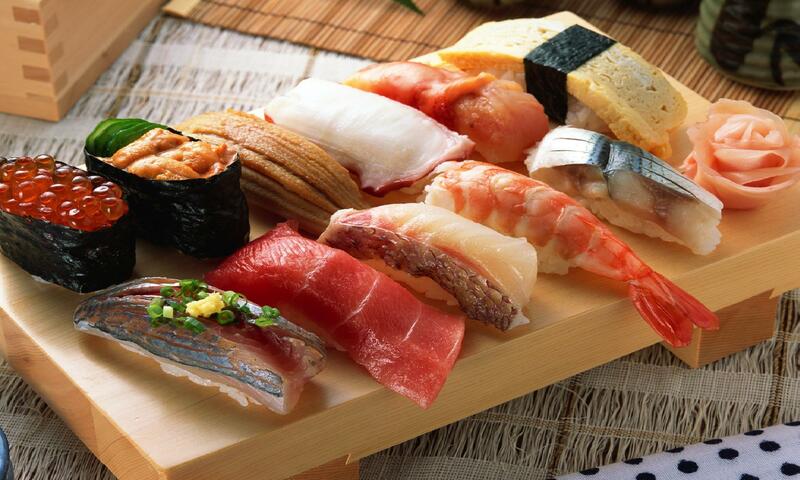 The “ancestor” of sushi was a salted fish dish wrapped in fermented rice, in order to keep the dish from spoiling. The fish could be preserved for months and when eaten, the fermented rice was removed. 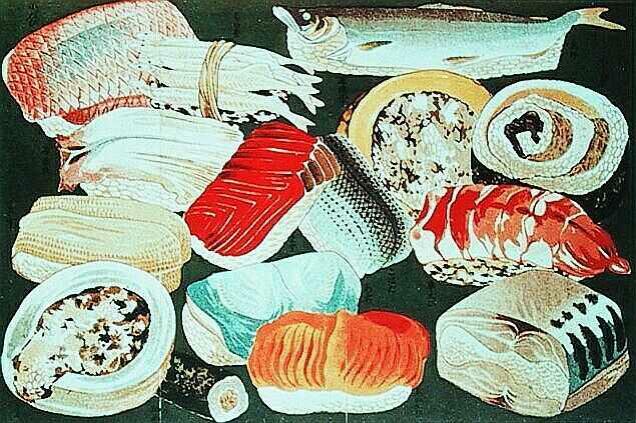 However, by the Edo Period (1603-1868) the Japanese adopted this type of meal by creating a type of early sushi, known as haya-sushi, that was made so that the fish could be eaten with the rice at the same time. During the 18th Century, Edo (modern day Tokyo) buffeted by a boom in food stalls, which were pioneers to modern day fast food restaurants. As part of the expanding take-out menu, nigiri sushi was invented, appearing during the first quarter of the 19th Century. A spot in Tokyo today marks the birthplace of the nigiri-sushi Yohei with a place card. According to the History of Nihonbashi Uogashi, during the 19th Century, Japanese people didn’t regard tuna as highly valuable fish. Unlike today, when tuna (maguro) is one of the most important ingredients in sushi. Since the fish was plentiful, Hanaya served it up, preparing it with soy sauce and helping kick off a tuna hype in Edo. The same way as today, Hanaya’s sushi was very popular among children and others began to “borrow” his idea. So, the sushi was going to the list of inventive dishes that was copied by its competition, along with today’s cronut. But too bad, even though Hanaya is credited with the invention of Japan’s most iconic meals, which of course has contributed a lot to the country’s economy, the government didn't initially recognize him or his creation. As explained by Mizkan, when famine struck Edo in 1833, it led to the Tempo Reforms (1841-1843) that cracked down on luxury items, Hanaya and hundreds of other sushi chefs were arrested. It was said that sushi violated the sumptuary laws of the day. But the reforms failed, the sumptuary laws were no longer enforced and, thank God, sushi resumed its fame across Japan and the world. Today, Yohei Hanaya’s spirit lives on through nigiri-sushi, Japan's most famous raw fish dish. There's even a restaurant chain that took his name. It serves noodles, soup, and, of course, sushi.